Contemporary turbans have been embraced as a fashion statement by women worldwide. 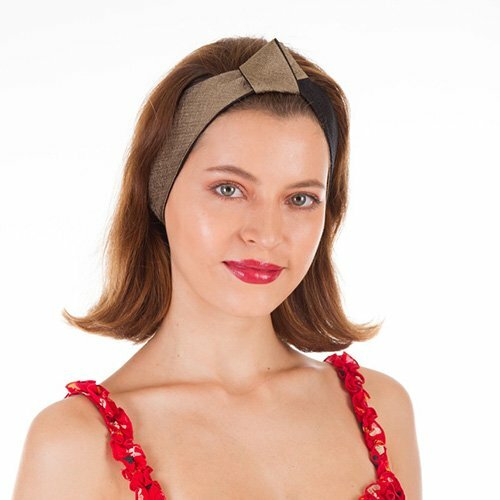 They can be adorned with convenience and comfort, so your clients will feel elegant in this trans-seasonal headwear. 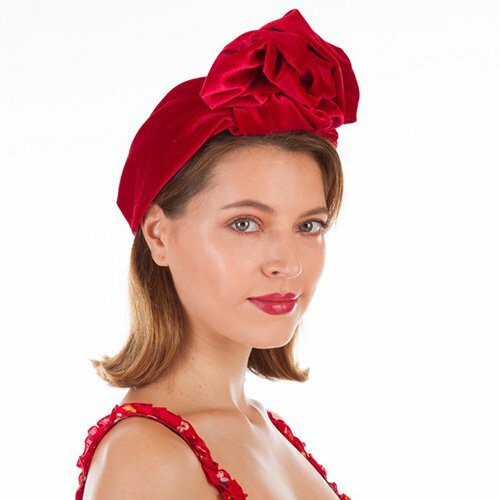 Learn from Sydney Milliner, Jane Stoddart, how to make Turbans with stylish detail using your chosen fabric, silk abaca or crinoline. 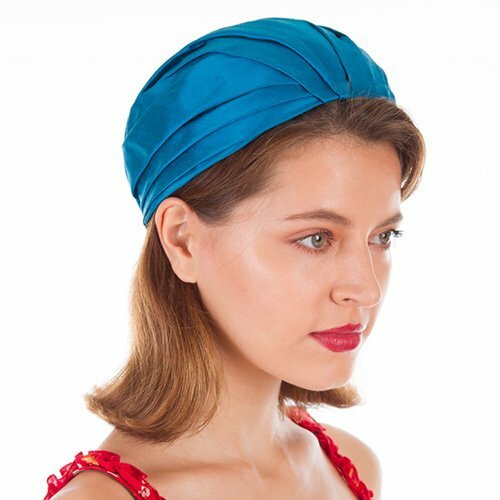 Turbans are a traditional headwear for many cultures but can be a challenge for a fashion milliner to determine how to encompass the face but keep it comfortable and secure on the head. 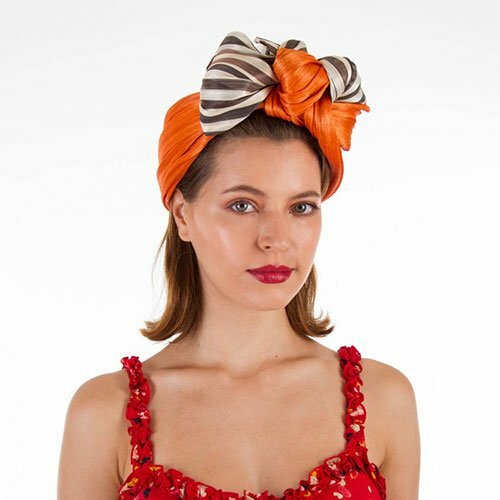 Jane Stoddart shares her methods in this lesson allowing you to use your chosen fabric to make a full turban or a more casual turban wrap. 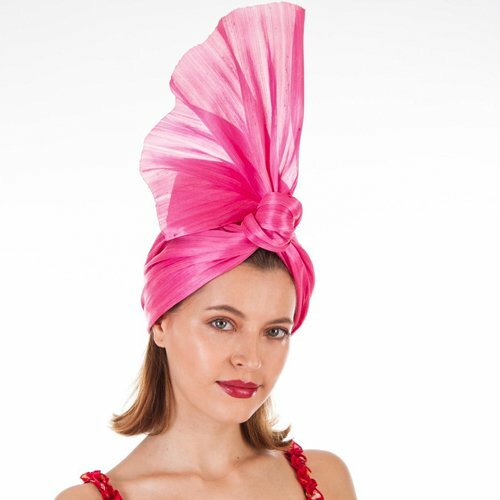 Turbans have been much loved by couture fashion for their elegance. 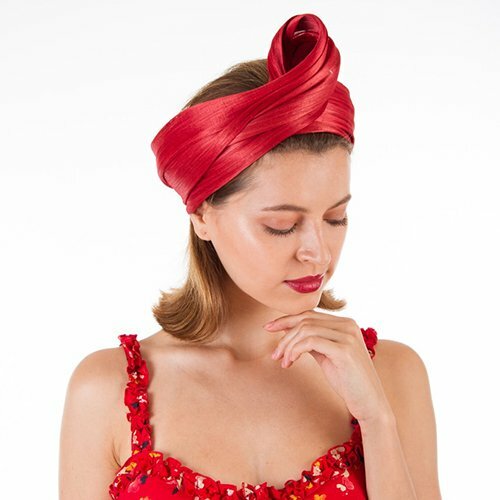 Your tutor, Jane Stoddart teaches you methods to manage the flexibility of Silk Abaca to create a full turban or simple Turban wraps in silk abaca or transparent crinoline. Your customers will enjoy this light weight trans-seasonal headwear.